Episcopal City Mission’s 2019 Annual Celebration will focus on the importance of finding hope in the now, through our actions in a place rather than focusing on a lofty intangible hope that will manifest in the future. 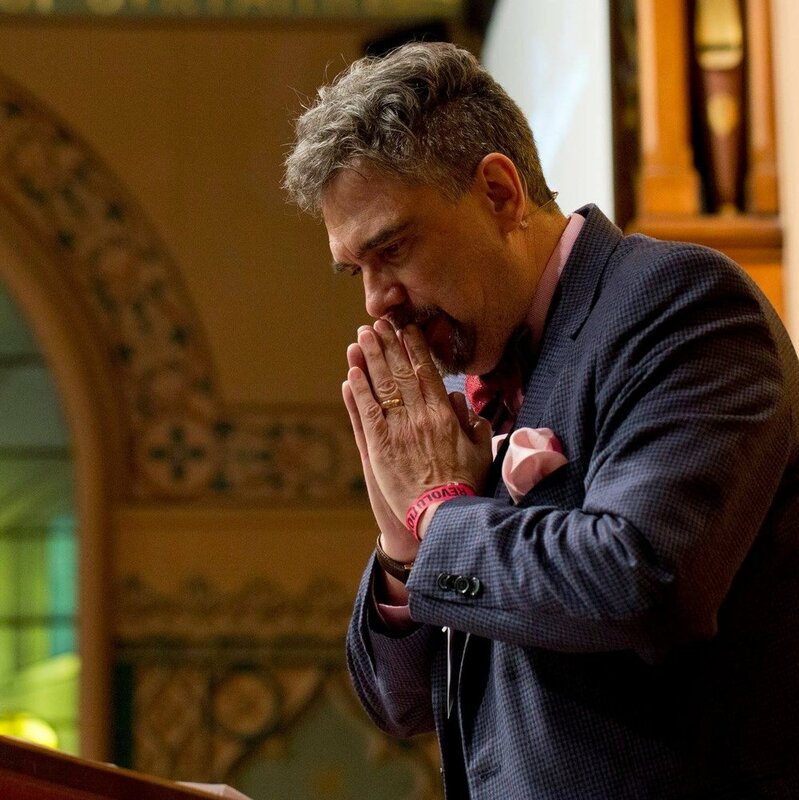 Miguel De La Torre is professor of Social Ethics and Latinx Studies at Iliff School of Theology, scholar-activist, author, and ordained Baptist minister. His books include Embracing Hopelessness and The U.S. Immigration Crisis: Towards and Ethics of Place. Our 2018 Annual Celebration was focused on Prophetic Hope. Our understanding of “Prophetic Hope” is the capacity to fully see the world’s brokenness alongside the hope of what God might create through us.